28 Days to Think Different. Be Better. Does your thinking need a reboot? 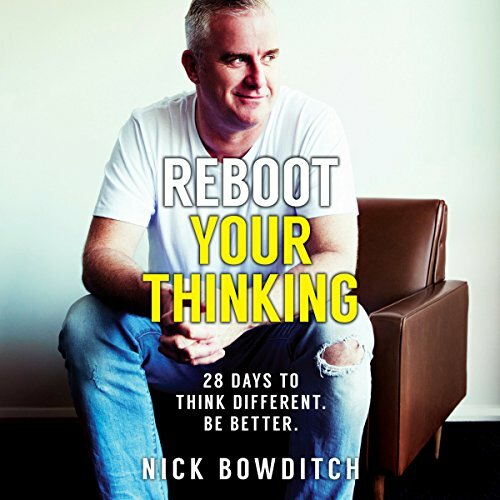 Nick Bowditch is a successful (and unsuccessful) entrepreneur, a storyteller, a marketer, an addict, a mental health advocate, a sexual abuse victim and a sufferer of post-traumatic stress disorder.